I’ve read innumerable books on business, marketing, sales, productivity, and leadership. Countless books on mindset, positivity, self-help, and personal growth. 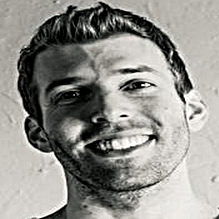 Bookshelves on health and fitness. Few things I love more than reading. But I seldom read these kinds of books anymore. Instead I try and practice what I’ve learned from them – in business, in relationships, in strategies, in mindset, in the gym and in the kitchen. Over the last decade I’ve found myself being increasingly drawn to philosophical / spiritual books. Perhaps I’ve moved from books on “how” and “what” to do, to philosophies on “why” do it in the first place. Books about people who asked “why” and then embodied their answers have a magnetic appeal to me. In trying to dig deeper under various philosophies and studying people who lived their Truth, I’ve become enamored with the intersection of seemingly disparate subjects: Art and Science, Music and Math, Technology and Design, Drawing and Geometry, Left Brain and Right Brain. To see the unification of polar opposites clarifies reality and points towards Truth. A Truth I’m constantly trying to know more deeply. Here are some of the books I’ve recently read in my journey to better knowing this Truth. 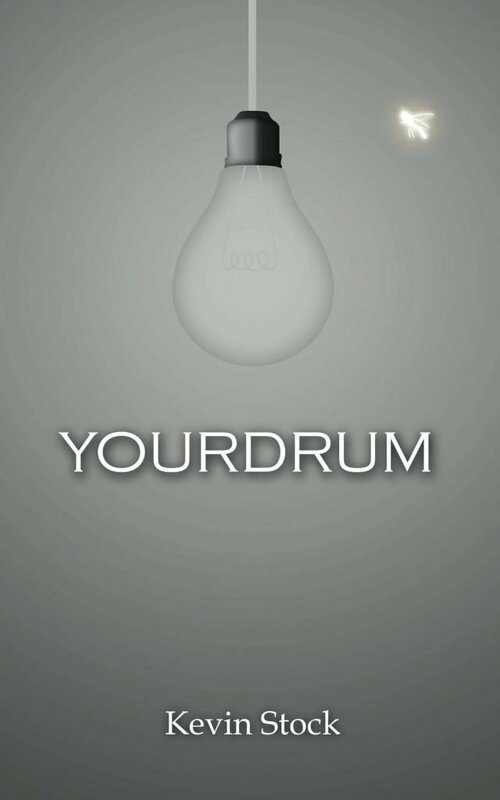 Yourdrum is a book I wrote and yet re-read often to keep me on my path. I think maybe it can help you find and stay on yours too. I read all of Michael’s books in a span of a month. 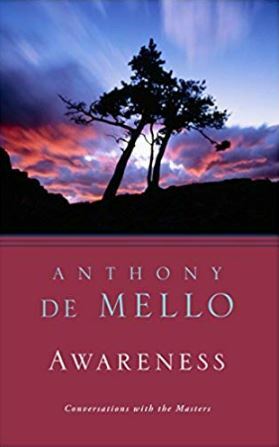 The Untethered Soul – His most well-known book is a great one to start with for unchaining yourself to worry, stress, and anxiety. The Surrender Experiment – I’d read this one next. It’s his autobiographical account. A testimony to his life’s philosophy and fascinating story that reads like a fictional rollercoaster. The Search for Truth – This is a book that helps bridge much of Eastern and Western spirituality. Three Essays on Universal Law – If you read #1 and #2 you may be catapulted to wanting to read #3 and #4 but I wouldn’t start with these. 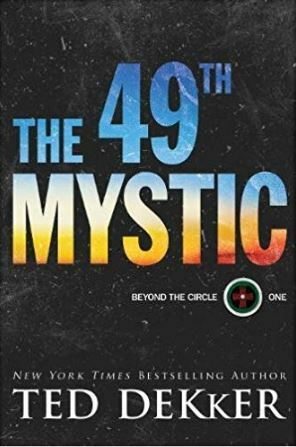 The 49th Mystic is a fictional account of a girl who lives in two worlds in an epic journey to discover who she is. I loved this book and the sequel, Rise of the Mystics. For a combination of entertainment and life value, I haven’t found many books on this level. Highly recommend. 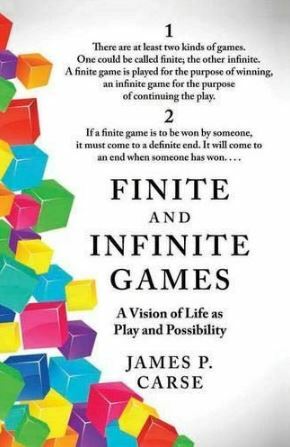 Finite and Infinite Games would be a 10/10 but the prose is difficult. It’s a short book, but daunting. This book helps give a glimpse of the invisible laws, concepts, and games that rule our lives. If you can get through it, it’s hard to look at the world the same. I own it so I can re-read it every year. 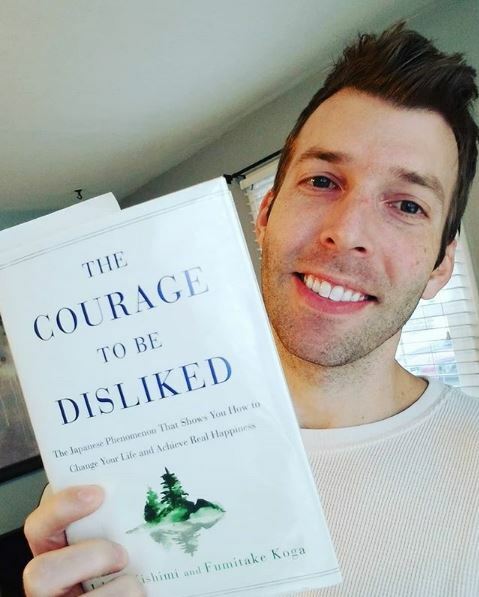 The Courage to Be Disliked – I did not dislike this book. I got a lot out of it. This is based on Adler’s psychology, the third of the great psychologist, and most unknown (Freud and Jung are the two most famous). While I don’t agree with everything in this book, I found that it does help point to the often hidden root of problems and a path to happiness. Leonardo Da Vinci epitomizes the intersection of art and science and the power of mixing these two with insatiable curiosity. In one second a child, another a scientist, another a genius painter. Lots of lessons from his life that point towards Truth. 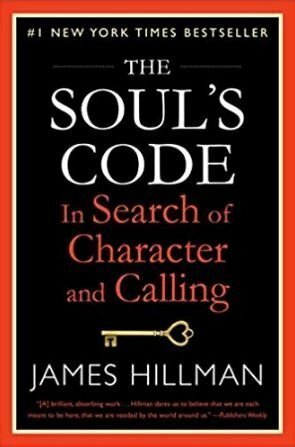 The Soul’s Code is an amazing book. It’s a 10/10 kind of book, but not the easiest to read. 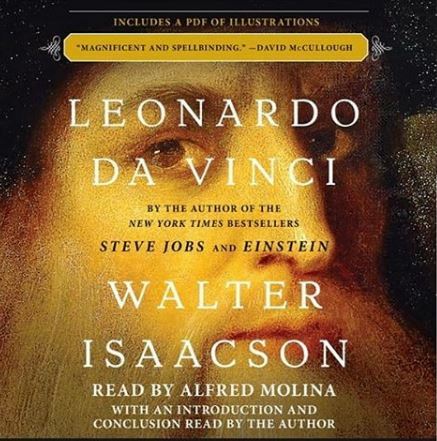 I read this book and Da Vinci at the same time, and I think it had a synergistic effect. Da Vinci epitomizes it by listening to it, following it, and not letting anyone or anything interfere, tamper, or hinder it. 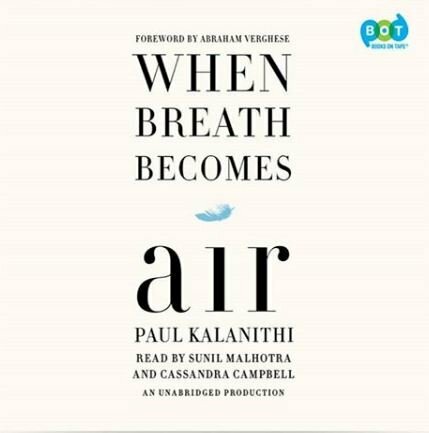 When Breath Becomes Air was a page-turner for me. I loved this book. Though it’s hard for me to pinpoint why. Perhaps because it brought about more questions than answers. Perhaps it was because Paul married the arts and sciences in an extraordinary way which culminated in this book. Perhaps it was because Paul masterfully and gracefully explored dealth to learn to live as much as he reflected on life to learn to die. Whatever the reason, if you’re looking for a book to gain perspective on living and dying Paul wrote quite a masterpiece. Awareness is a slap in the face to wake up. Instead of trying to describe it, I’ll just leave you with a couple quotes. 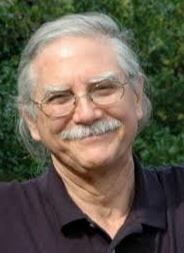 I will be reading more of Anthony’s work.